Mr. Asad Jamal hold a master’s degree in law and have been a legal practitioner and consultant for more than ten years and run his own law firm. He done his LLM from University of Sussex, UK and LLB - Punjab Law College, University of Punjab. Mr. Asad have good command over issues related to Criminal Law, Constitutional Law, Family Law, Religious Freedoms, Freedom of Speech, Police Reform, Electoral Reform, Right to Information, Judicial independence, Governance, Democracy and Accountability etc. He has been engaged with national and international organizations for legal research, writing and advocacy work since 2005. He worked with institutions such as American Bar Association Rule of Law Initiative (ABA ROLI) for Pakistan, Human Rights Commission of Pakistan (HRCP), World Organisation against Torture (OMCT), South Asians for Human Rights, Commonwealth Human Rights Initiative, International Commission of Jurists etc. He has also been conducting legal research independently with many publication in national and international newspapers. He also do pro bono work for vulnerable prisoners and victims of offences, which demonstrates my commitment to human rights. Ms. Shahida Jamil is a Barrister at Law from the Honourable Society of Gray’s Inn, London, UK and has over 25 years of experience in legal practice in Pakistan as an advocate of the High Courts of Sindh and Punjab. She became the first woman to be appointed as the Law Minister of Sindh province in 1999 and became the Minister of Law, Justice and Human Rights and Parliamentary Affairs of Pakistan in 2000. She has also served as Minister for Women Development, Social Welfare and Special Education in the caretaker government of Prime Minister Mohammad Mian Soomro from 2007 to 2008. Her appointment as Federal Minister recognizes her unique contribution to the law as it relates to an Islamic economy and society in transition. 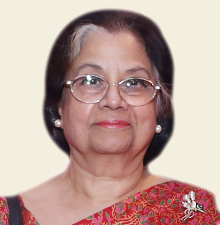 Ms. Jamil has also conducted in-depth research studies on different subjects such as Socio-Political Environment as an Element of Power and its impact on National Security, Crime Reporting, Internal Security Systems in South Asia and Dimensions of National Security. Dr. M. Catalina Alliende has been involved in education since she was a student at her Chilean University. She did her Bachelors and Masters from Pontificia Universidad Catolica de Chile, and she graduated as a gold medalist in Biology with a specialty in Botany and Ecology. After completing her PhD from University of Wales in Bangor, UK, she returned to Chile and worked in various universities and finally migrated to Pakistan and joined her husband in 1990. In Islamabad she has worked in different schools and been at the head of University College of Islamabad (UCI) since it was founded in 1992 to date. In 2008 Dr. Alliende finished a graduate Diploma in Management from the University of London. She is also a certified Counsellor for the British Education. UCI was the first institution to offer LLB and BSc from the University of London international Programmes in Pakistan. Dr. Alliende is passionate about legal education and UCI has been the school of the most prominent young lawyers of Islamabad. PJN’s International Technical Advisor and Fulbright Specialist Scholar Dr. Reynaldo Ortiz-Minaya is a trained world-historical sociologist who specializes in world-historical structures of penal confinement and labor formation. 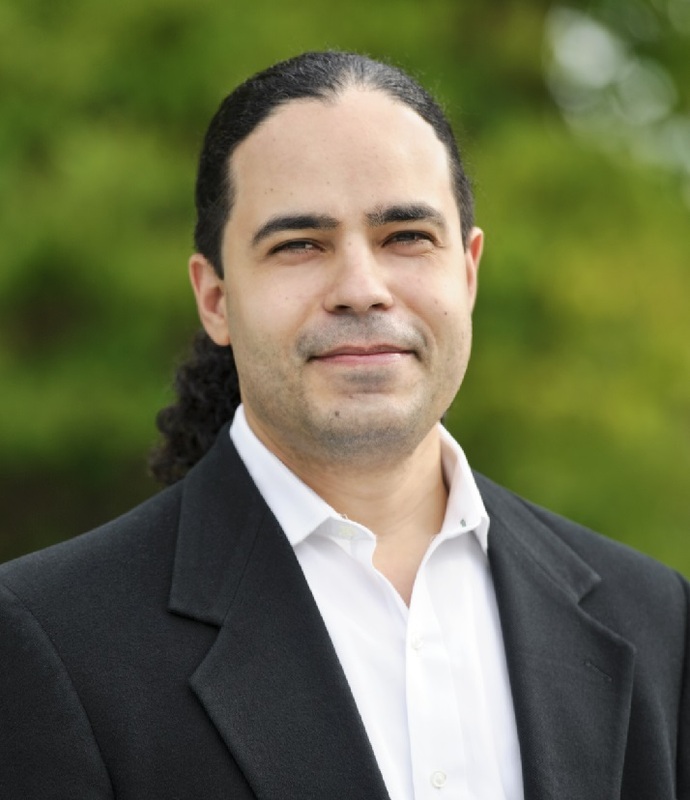 Realizing his doctoral studies at Binghamton University of the State University of New York, Dr. Ortiz-Minaya has completed international studies in Russia, Ecuador, Cuba, Spain, and France examining the historical relationship between penal confinement and the accumulation of profits under varying economic systems. His doctoral dissertation examined how the conditions of existence and maintenance of slave societies were being produced spatially and visually via the residential patterns and material policing of persistently wayward captive populations. His forthcoming book manuscript is titled, From Plantation to Prison: Visual Economies of Slave Resistance, Criminal Justice, and Penal Exile in the Spanish Caribbean, 1820-1886. In Pakistan, Dr. Reynaldo work examining the overcrowding of prisons in Pakistan along with the challenges to the rule of law and criminal justice reform. On a broader and contemporary level, Dr. Reynaldo is investigating the emerging global trend of mass incarceration, specifically looking at the growth of prison populations in the regions of South Asia, Middle East and the Caribbean. Dr. Suhail Shahzad is the Founding Director of School of Law, Hazara University and has also served as Chairman of Department of Management Sciences (2007 – 2008) and as Vice-Chancellor from February 2014 – August 2015 at Hazara University, Mansehra. Dr. Shahzad holds LL.B and LL.M degrees from the Law College, University of Peshawar, and M.Sc in Criminal Justice and Policy from London School of Economics and Political Science (LSE), UK. 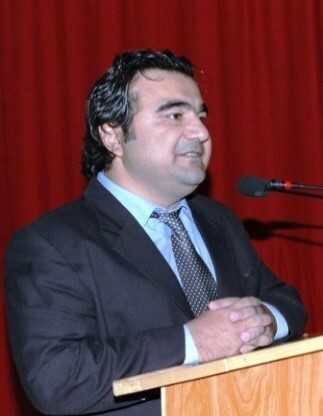 He has worked as Practitioner Lawyer at Peshawar Bar (1994 – 1997); Lecturer at Law College, University of Peshawar (1999 – 2006); and as Associate Professor, Department of Law, Hazara University (2006 – 2007). Dr. Shahzad has worked in different capacities with American Bar Association Rule of Law Initiative, Foundation Open Society Initiative, USA/Pakistan; International Committee of the Red Cross, Pakistan and Khyber Pakhtunkhwa Judicial Academy Pakistan. Dr. Shahzad has authored many publications and has actively participated in numerous national and international conferences, workshops and seminars. Mr. Frederick Rooney earned his J.D. from the City University of New York’s (CUNY) School of Law in 1986. In 1998 he returned to CUNY Law to direct a “unique public/private partnership” that offered a network of support and resources for CUNY Law graduates committed to increasing access to justice through their solo and small firm practices. The New York Law Journal, New York Times, Legal Times and American Bar Association Journal have highlighted Mr. Rooney’s successes and bar associations and law school faculty and administrators across the US rely on Fred’s work when designing their own post-graduate programs. In January 2010, Mr. Rooney was awarded the 2010 Father Robert Drinan Award by the American Association of Law School’s (AALS) and on February 5, 2010, he accepted the American Bar Association (ABA) Standing Committee on the Delivery of Legal Services’ 2010 Louis M. Brown Award for Legal Access, which was awarded to CLRN. The Brown Award recognises innovative programmes that meet the legal needs of those who do not qualify for legal aid yet still aren't able to afford typical legal fees. 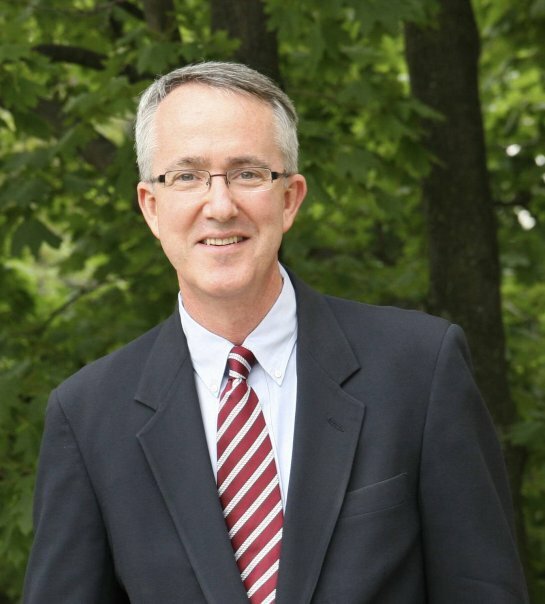 On February 5, 2014, the U.S. Department of State’s Bureau of Educational and Cultural Affairs (ECA) and the Institute of International Education’s Council for International Exchange of Scholars (CIES) added Mr. Frederick Rooney to the Fulbright Specialist Roster. In October 2014 and then in February and October 2015, he traveled to Pakistan through the United States Educational Foundation in Pakistan to conceptualise an incubator for recent Pakistani law graduates. 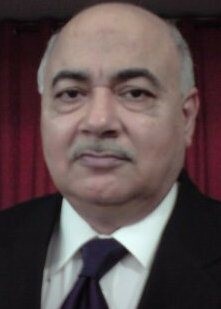 Mr. Khalid Khawaja Farooq joined the Civil and Police Service of Pakistan in 1974 and served for over 35 years in various special field assignments at the district, provincial and regional level and was appointed as Inspector General of Police (IGP), Punjab. Mr. Farooq has operational field experience in tackling crimes including terrorism incidents, investigation and prosecution of cases, law and order, man-management and general public dealing. He has been instrumental in enabling National Counter Terrorism Authority (NACTA) to gain legal status in 2013 and establishing it as the civilian oversight Counter Terrorism (CT) body. In addition Mr. Farooq is known as a renowned public speaker and writer for his wisdom and insights on counter terrorism, law and order and policing strategy. He has recently co-authored a critical appraisal of the national internal security policy of Pakistan. Mr. Nasruminallah has a master degree in Management from the Australian National University (ANU), besides a degree in Chemistry and Law from Pakistan. His diverse experience comprises of contributions at the public sector (as a civil servant), transnational corporates, and donor funded projects. In the private sector he was involved in strategic & tactical planning, regulatory compliance, and project delivery. He is currently looking after programs on CAREC, ICT and Co-financing at the Pakistan Resident Mission of the Asian Development Bank. Nasr has keen interest in capacity building of state owned enterprises and to explore application of ICT solutions to improve governance and public service delivery. He likes reading, sports and remains an avid fitness enthusiast. Mr. Muhammad Ali Nekokara served in the Civil and Police Service of Pakistan for almost 19 years (1995-2014). He has performed various challenging police field assignments in Lahore and rural areas of Punjab since 1999. In addition to his fieldwork, Mr. Nekokara has successfully completed staff assignments, most notably as Personal Staff Officer to the Chief Minister of Punjab and also with the Inspector General of Police, Punjab. 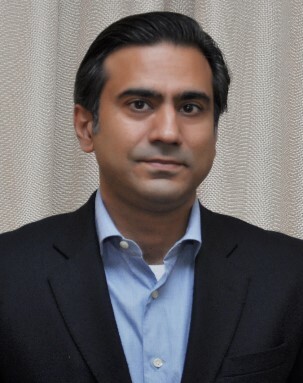 Mr. Nekokara holds a Master’s degree in Public Administration from the Harvard Kennedy School of Government, USA and a Master’s degree in Criminal Justice Policy from the London School of Economics, UK. Mr. Raza (Ahmad) Rumi is a Pakistani author, columnist, Op-ed writer, journalist, editor, blogger and analyst. Additionally, he is a policy adviser and development practitioner. As a policy expert, Raza works with international development institutions, government agencies and leading Pakistani NGOs. He is an adviser to an Asia Pacific governance network and also on the editorial board of Journal of Administration and Governance Asian Development Bank and contributes to various publications in Pakistan and abroad. 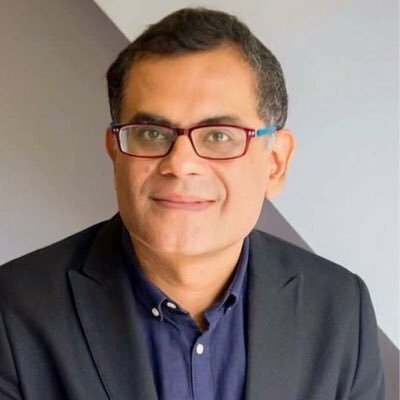 He is also a member of the Advisory Board of ASR Resource Centre and South Asian Institute of Women’s studies, Lahore; and a member of South Asia for Human Rights (SAHR) network. Presently, he is a scholar in residence at Ithaca College, U.S.A where he teaches at the Honors Program. Earlier, he was a fellow at New America Foundation (2014); United States Institute of Peace (Sept 2014-March 2015) and a visiting fellow at National Endowment for Democracy. Raza continues to be the consulting editor for weekly The Friday Times, and a senior fellow at the Jinnah Institute in Islamabad. Raza has studied Social Policy and Planning in Developing Countries at London School of Economics. 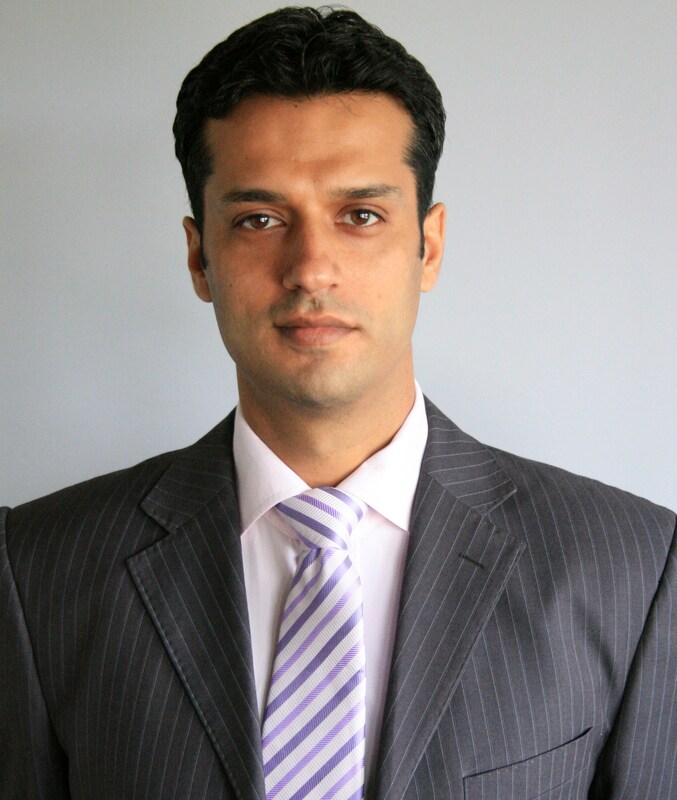 Mr. Raza Ali have 13 years’ diverse working experience in both the Development as well as Corporate Sector. Currently he is working as Executive Director Peace & Justice Network (PJN), a national civil society registered network consist of 45 Civil Society Organizations (CSOs) and technical national and international partners working across Pakistan on Rule of Law, Social Justice, Human Rights Protection, and SDG Goal 16. Prior to working in Peace & Justice Network (PJN), Mr. Raza worked with Insaf Network Pakistan as Program Manager and then Executive Director since its inception in July 2012 till May 2016. Mr. Ali has also worked as Project Associate in the UNOPS Gender Justice & Protection Project implemented in 91 districts across Pakistan in 2012. He has strong project implementation experience with donors like UNOPS, UNDP, DFID, UKAID, DAI, World Bank, Trocaire, The Asia Foundation and USAID. Currently, Mr. Ali is leading team national and international experts, PJN secretariat and regional teams, network of 45 Civil Society Organizations and Secretariat of all the Rule of Law and Legal Empowerment Programs in Pakistan. Mr. Ali firmly believes in the values of professionalism, accountability and continuous improvement. In corporate sector, Mr. Ali worked with Mobilink (2006-2011), a market leading brand in the telecom sector, as Executive in Planning & Development Department, where he mainly involved in national level projects such as Mobile Banking, ERP implementation, Productivity Optimization Projects, Operational System Management, Corporate Social Responsibility initiatives as well as ensuring process compliances. Usama Bakhtiar is a Network Thematic Lead - Rule of Law, Governance, & Accountability with nearly 18 years of experience conducting policy research and advocacy; network-building; program design and evaluation for projects funded by UNDP, USAID and UK-DFID, among others. He has technically backstopped governance interventions across the Asia-Pacific, especially the South Asian region. Within Pakistan he has remained central to cutting-edge reform efforts such as the devolution and citizen empowerment reforms of 2001; police reforms of 2002; the first-ever mobile courts pilot in 2013; and the civil services reform effort currently being led by the federal Ministry of Planning, Development & Reform. He holds a MSc in Public Policy & Management from the Carnegie Mellon University, USA, has several international publications to his credit and has also remained a visiting faculty member of the National Defense University, Islamabad. Mr. Usama also conducted the only national level comprehensive Study focusing Rule of Law in Pakistan from both demand and supply side prospective, as lead researcher, which titled “Voices of the Unheard: Legal Empowerment of the Poor in Pakistan” in 2012 which surveyed 10,322 poor and vulnerable households (majority of respondents being women) in 31 target districts, and held 92 Focus Group Discussions (FGDs) with over 1,120 poor and vulnerable citizens, and 5 FGDs with key supply-side stakeholders in the federal and provincial capitals. The research Study has already proved a key advocacy tool to rationalize and strengthen the mandate of the PJN, spark debate and discussion on programme themes, and attract attention from the government, international donor community and civil society toward these problems as well as the solutions PJN means to provide. In follow up to that, PJN conducted another research titled "The Case for a National Rule of Law Network in Pakistan" which presents the rationale and proposed framework for PJN as envisioned by its founders to not only identify problems, but provide concrete recommendations and practical solutions to the issue at hand.